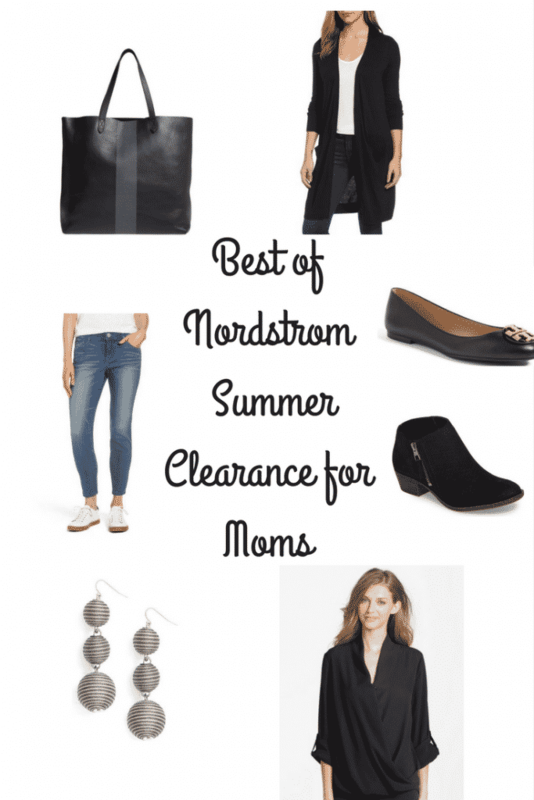 Nordstrom Summer Clearance – Best Deals for Moms! The Nordstrom Summer Clearance Sale starts NOW! So many amazing finds and many are perfect for Fall! You’ll definitely want to check out your favorite Nordstrom brands like Caslon, Pleione, and Lush for savings up to 40%! In addition there are some great prices on boots and booties for Fall. My favorite summer wedge dropped in price too! Finally, if you missed out on an Anniversary Sale Item, many are back in stock and discounted, you can browse the whole sale here! Below are some of my picks from the sale. You can also shop my Pinterest Board and check out the commentary in our Private Facebook Group! Previous Post Under Armour Deals – Master List for Back to School!